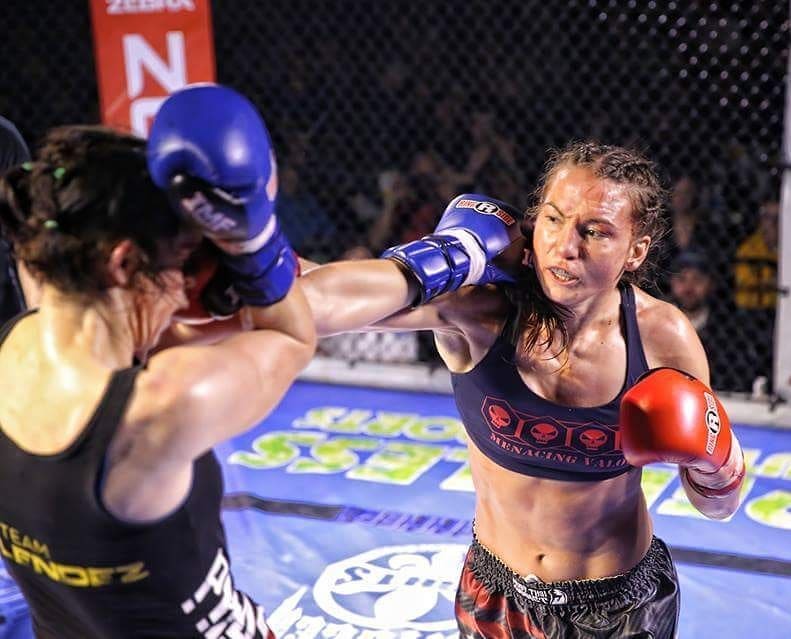 While Kaitlin Young may not currently have plans to step back into the cage for a professional mixed martial arts bout, the Invicta FC matchmaker has been active inside the ring, winning a Muay Thai title along the way. 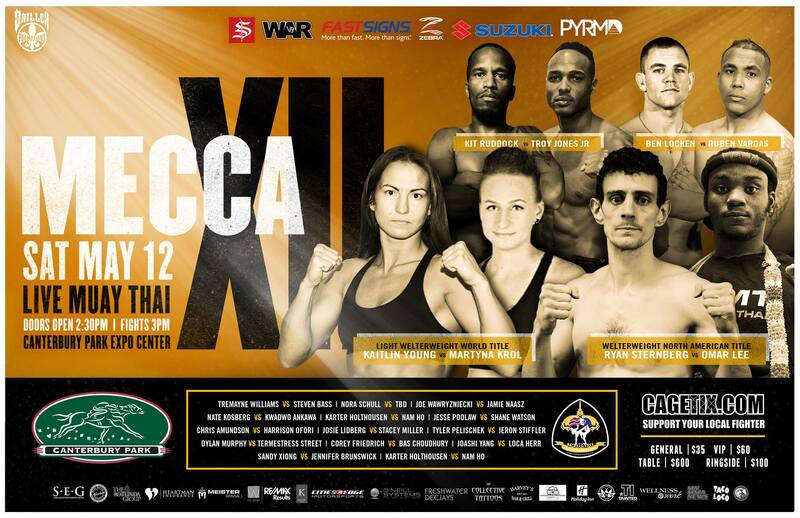 Young will defend her Thai Boxing Association-Sanctioning Authority (TBA-SA) light weight title against Martyna Krol at Mecca XII in Shakopee, Minnesota this Saturday, May 12. The Driller Fights event features an all Muay Thai action packed night of fights inside the Zebra Ring at Canterbury Park’s Expo Center. Young was announced as the Invicta Fighting Champioships matchmaker in April 2016 alongside Julie Kedzie, someone she competed against several times inside the cage.